L'Oréal Paris is creating a talk show around women's empowerment at the Cannes Film Festival next month. The brand, which has been a partner to the festival for 21 years, will broadcast "The worth it show" live from the beach. The seven shows are available for festival-goers and the public. 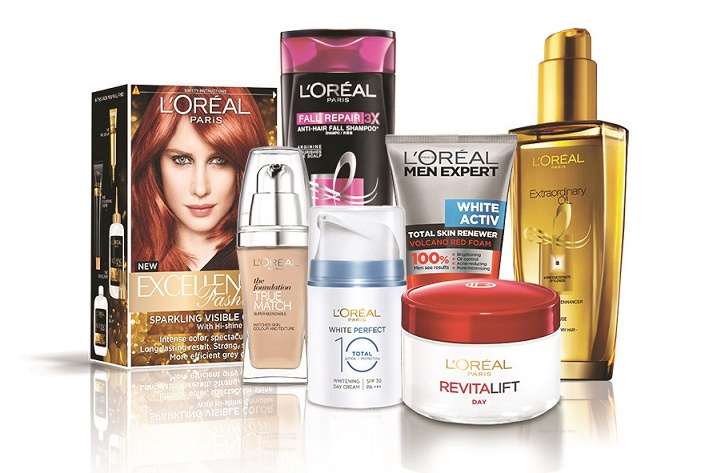 L'Oréal Paris said this year’s festival needs to be more than just about "movie-star glamour". So it is unveiling the "ordinary women behind the actresses, with their stories, their triumphs and the obstacles on the way to feeling worth it". The brand is also creating the "L'Oréal Paris beauty bar" which will have workshops, consultations with make-up artists, and its latest products.